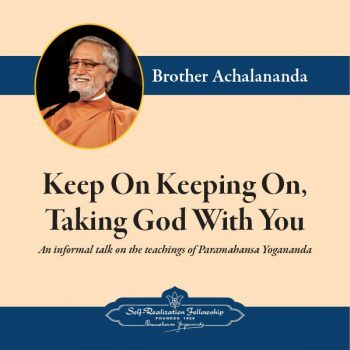 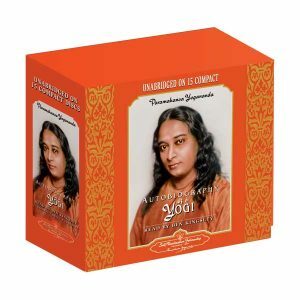 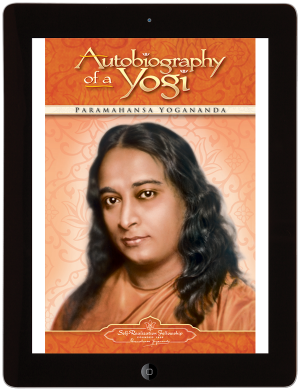 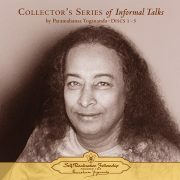 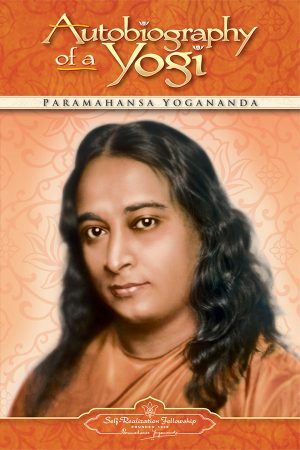 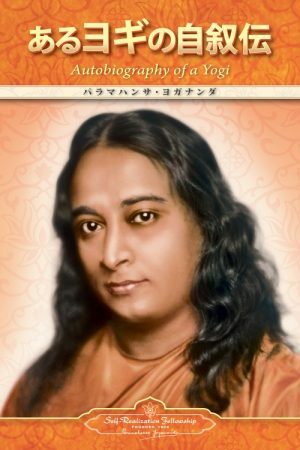 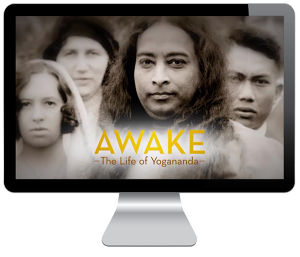 Keep On Keeping On, Taking God With You by Brother Achalananda is one of a series of informal talks on the teachings of Paramahansa Yogananda, author of Autobiography of a Yogi. 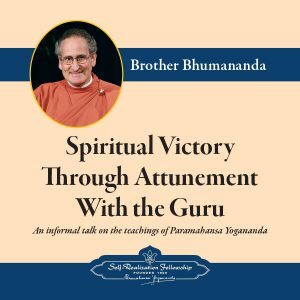 This talk was given by Brother Achalananda at the 2005 Self-Realization Fellowship World Convocation in Los Angeles, California. 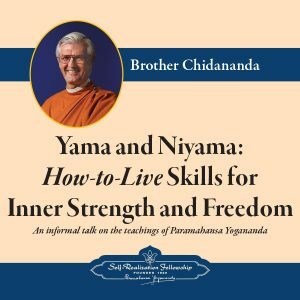 Brother Achalananda speaks on how developing the quality of perseverance is essential on the path to success in realizing our oneness with the Divine.